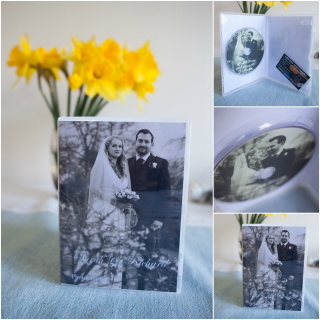 Copyable Disc with all edited photographs taken during the package hours. You can do as many copies, prints, albums, canvas as you like. You can share with family and friends.